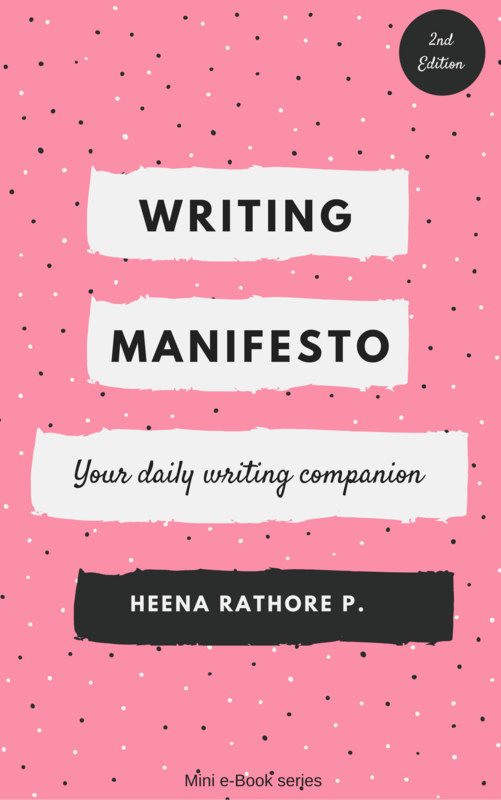 Subscriber Freebies – Heena Rathore P.
After you’ve read the book don’t forget to let me know what you think about it in the comments section below this post. Share about this or your thoughts on the book on Facebook. 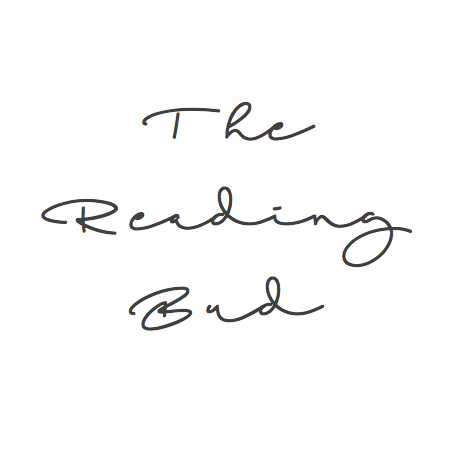 Take a printout of this book or any pages of it that you can connect with the most and paste it on the wall above your writing desk. I bet it’ll help you stay focused. Gift it to a writer friend (without changing it) and help them to stay on track and focused on their writing. 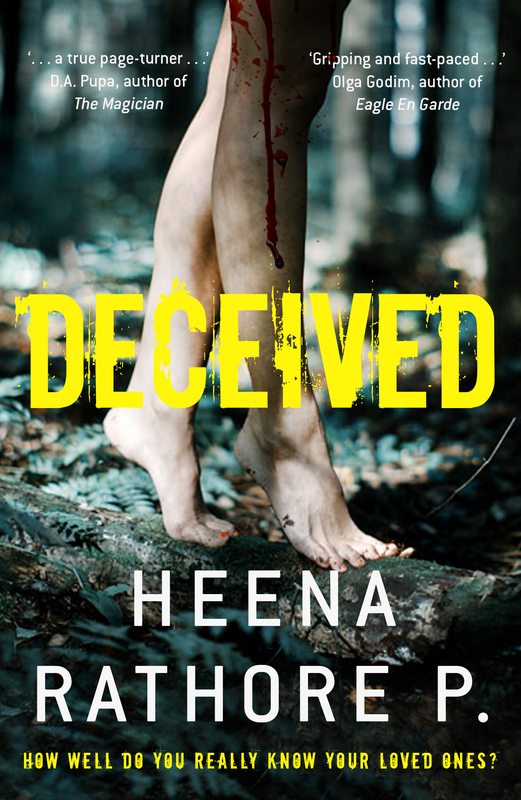 Drop me a line at contact@heenarathore.com to tell me what you think about this book. Again, thank you for being a subscriber. I promise to respect your privacy by keeping your email address safe. Also, you can opt out of these Newsletters at any time you wish. Thanks, Phoenix. I do the same. I have one of the pages’ printout on my study room’s wall and it helps me keep focused. That’s really sweet of you!Thank you.